IDEA is a household name established in 2007 with the intention of providing personalized and corporate gifts. The team at IDEA consisted and continues to be an amalgamation of experts in the industry that have the ability to cater to your needs and gifting requirements. Our products are designed to suit all sectors and fields in business and service industries in the country and what’s more, we are even open to customer-specific customizations and personalized elements that will enhance the value of your souvenir. 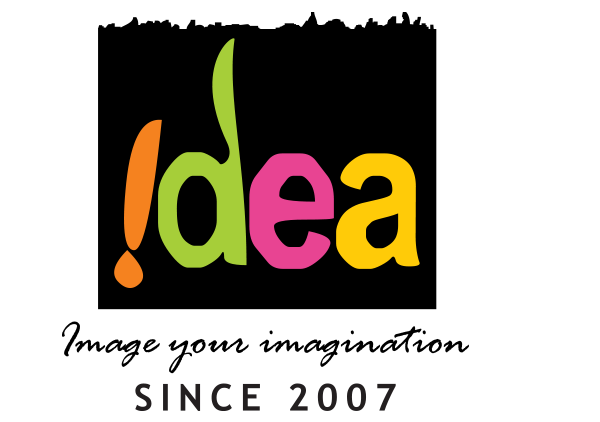 IDEA is a sub division of Targetonline.lk (Pvt) Ltd. a fully owned subsidiary by ABC Trade & Investments (Pvt) Ltd. IDEA also provides BTL advertising solutions and the design and manufacture of point of sales spaces through its sister company Target Design Solutions (Pvt) Ltd.
To be the outstanding provider and one-stop-shop for corporate gifting across corporates and all industries in Sri Lanka. Creativity is at the heart of what we do. It’s what we are most passionate about. It’s important that creativity is one of the first things we address when a client walks in through the door and becomes a part of our team. Would you believe it if we told you that we have been able to pioneer what we do and continue excelling at the same only because of our commitment to deliver and be reliable to our clients? One of our greatest assets is our team and their commitment to the task. For our team, working at IDEA is not just a job. It’s more than a job, it’s part of fulfilling their passion. 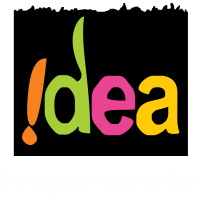 IDEA has a product portfolio encompassing an entire gamut of gifting solutions. Either choose from an existing design or let’s collaborate to create something truly one of a kind.